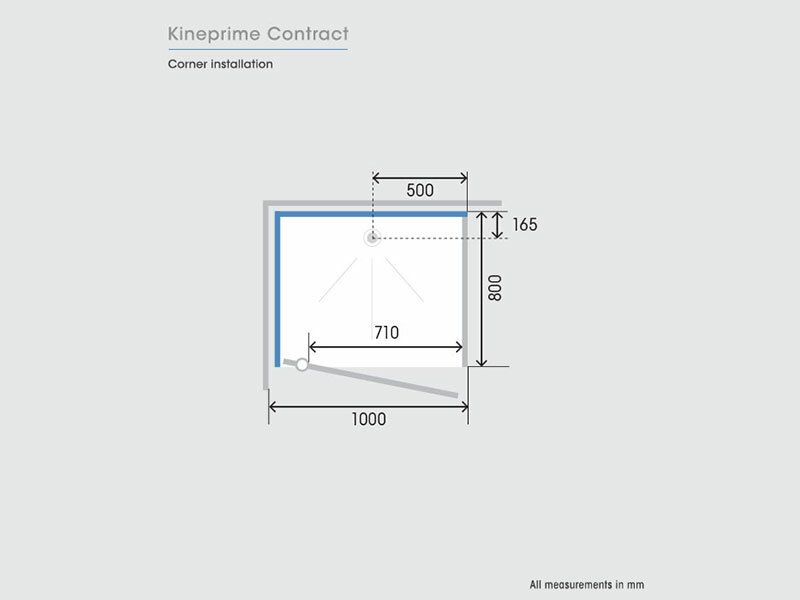 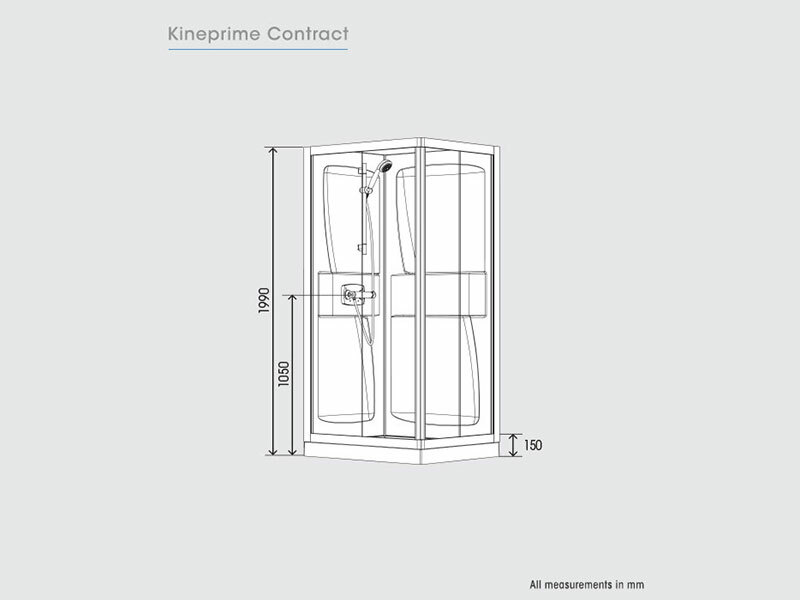 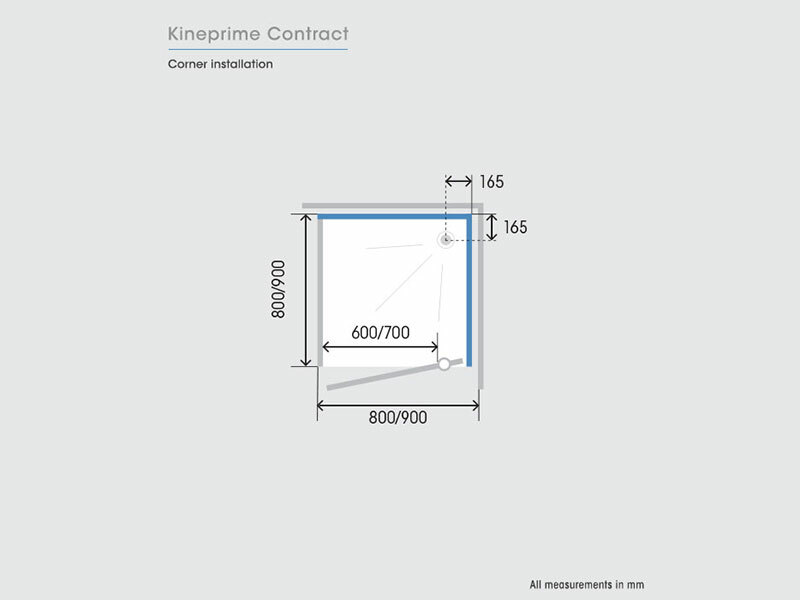 KinePrime Contract shower cubicles combine an elegant frame, stylish glass, and practical wall panels, to deliver an effective and neat situation wherever you need extra shower facilities. 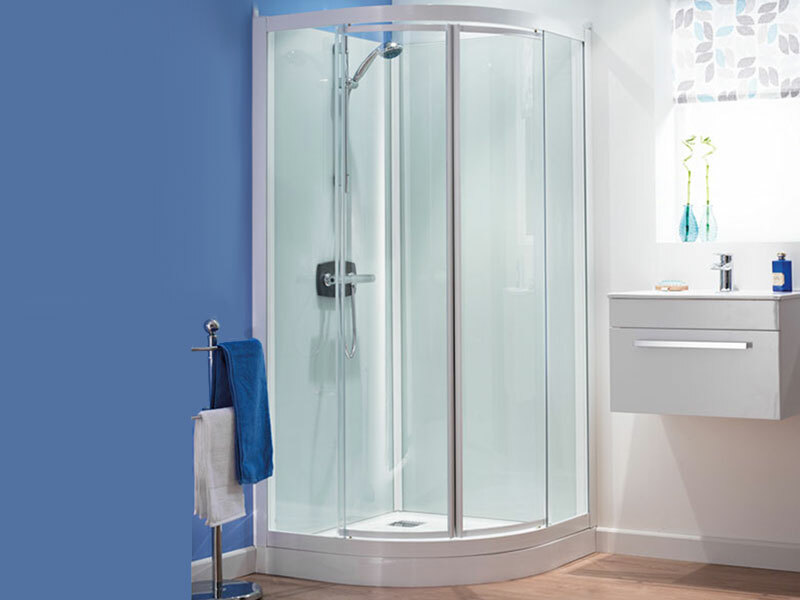 Manufacturer’s RRP from €1,875 to €2,599 – so buy here for BIG savings! 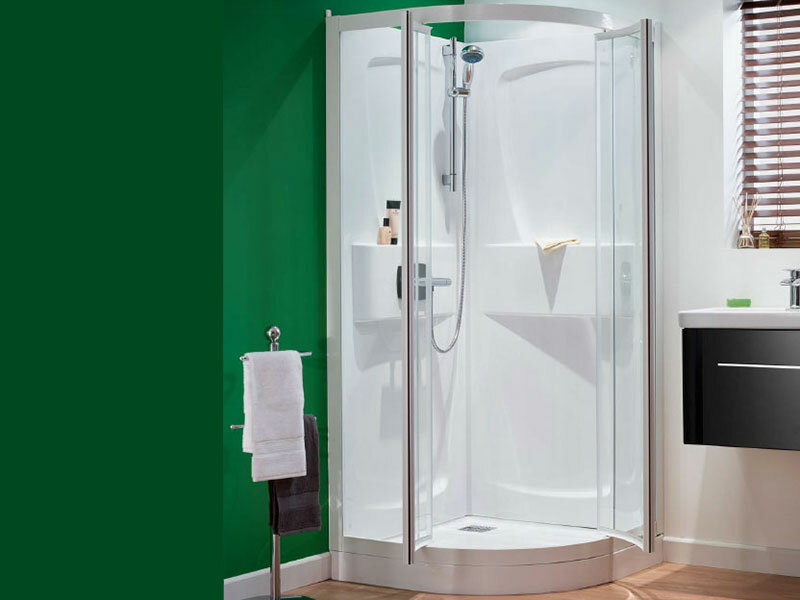 They come complete with a thermostatic shower valve, handset, and hose. 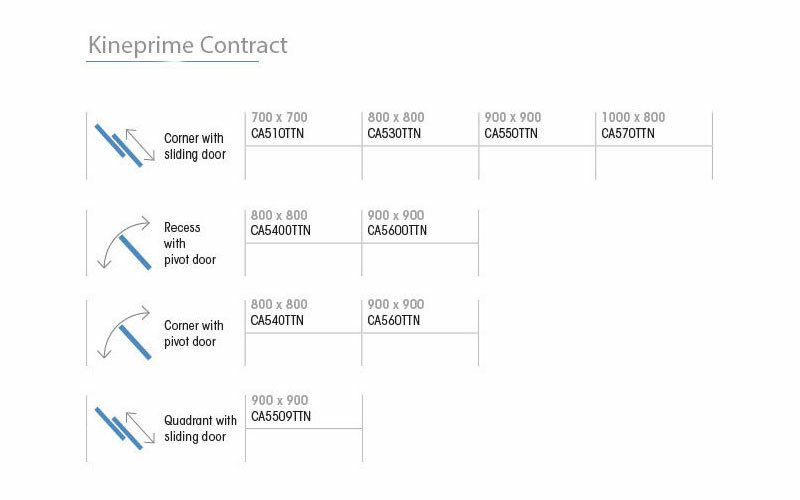 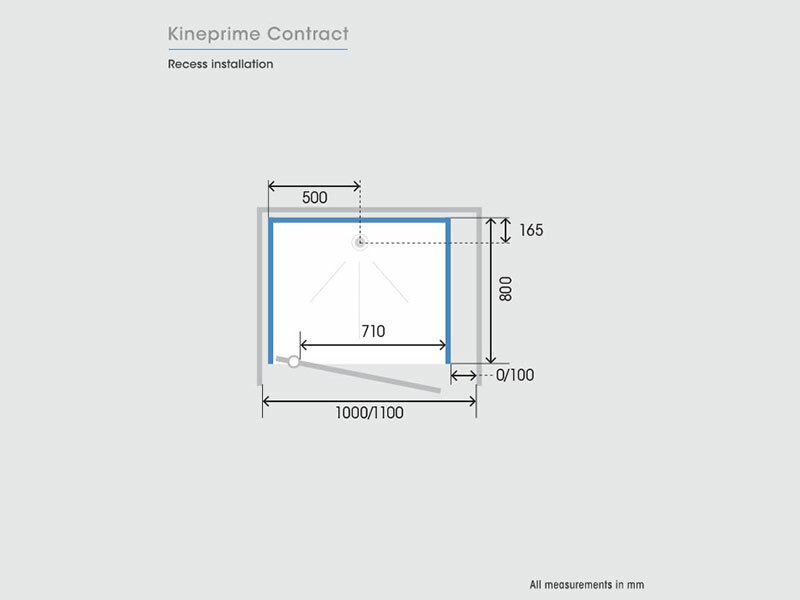 However, the real stand-out advantage of the KinePrime Contract is that it is so easy to install. 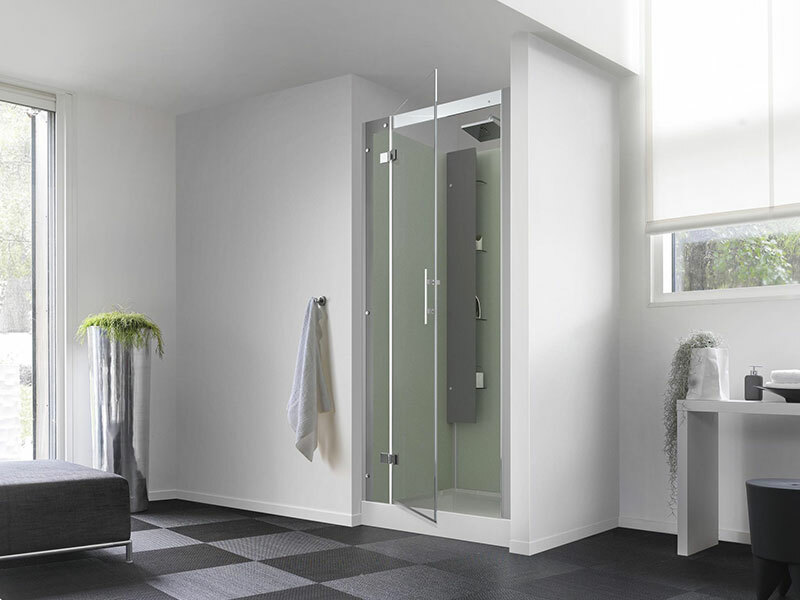 Its cleverly-engineered design means that tools aren’t even needed to build the unit itself! 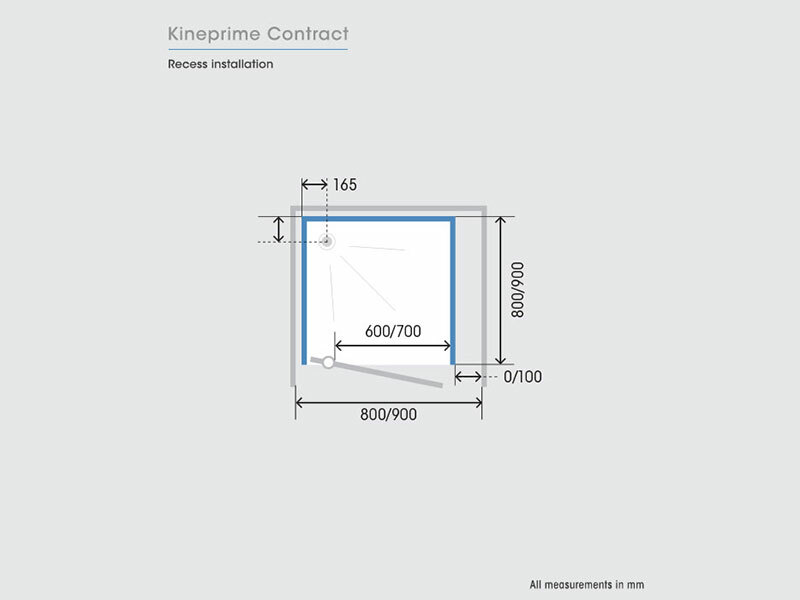 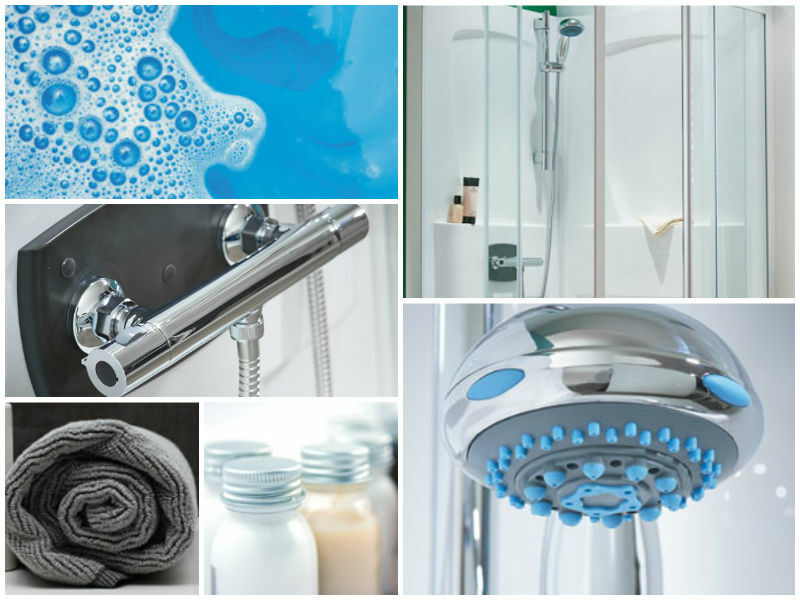 The KinePrime Contract along with all of our Saniflo Systems and Kinedo Shower and Bath Solutions can be bought online with the reassurance of dealing with Ireland’s official Saniflo and Kinedo agent.